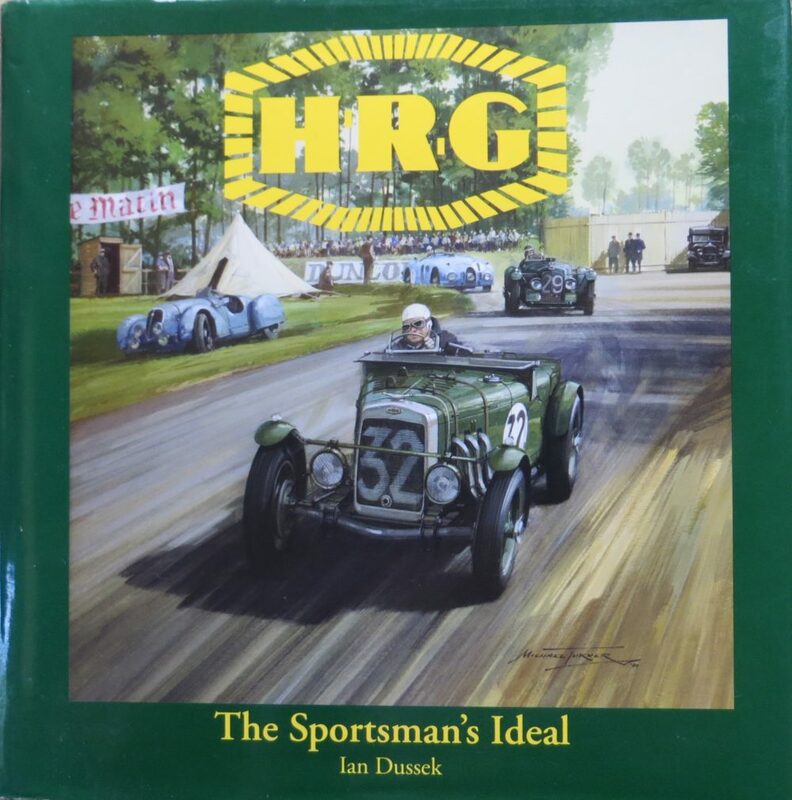 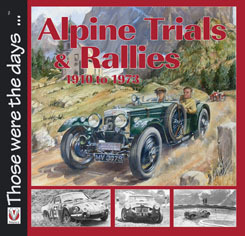 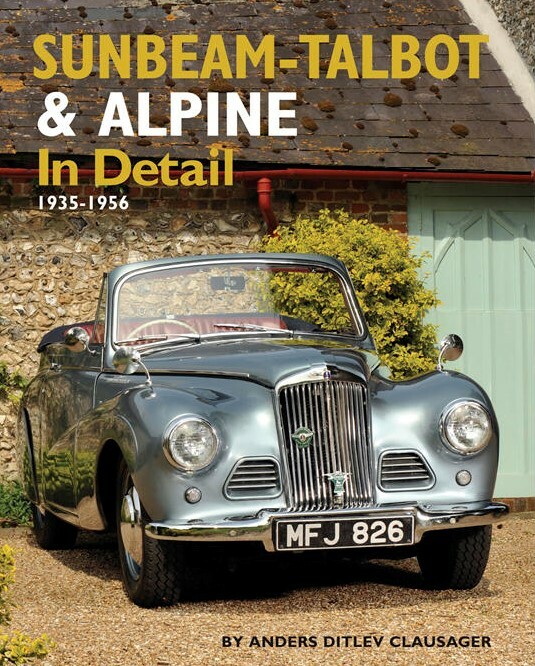 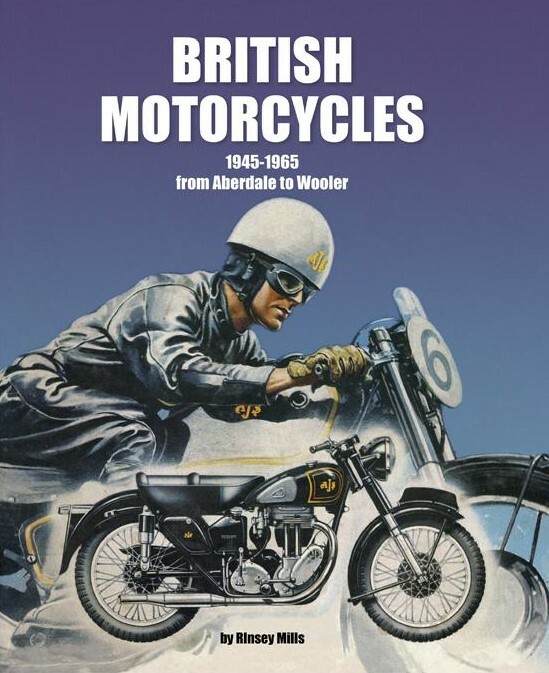 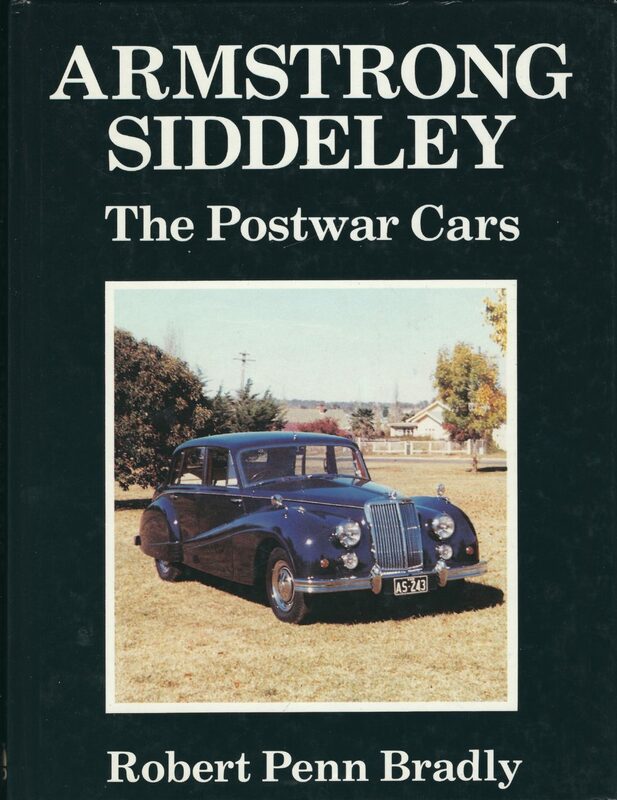 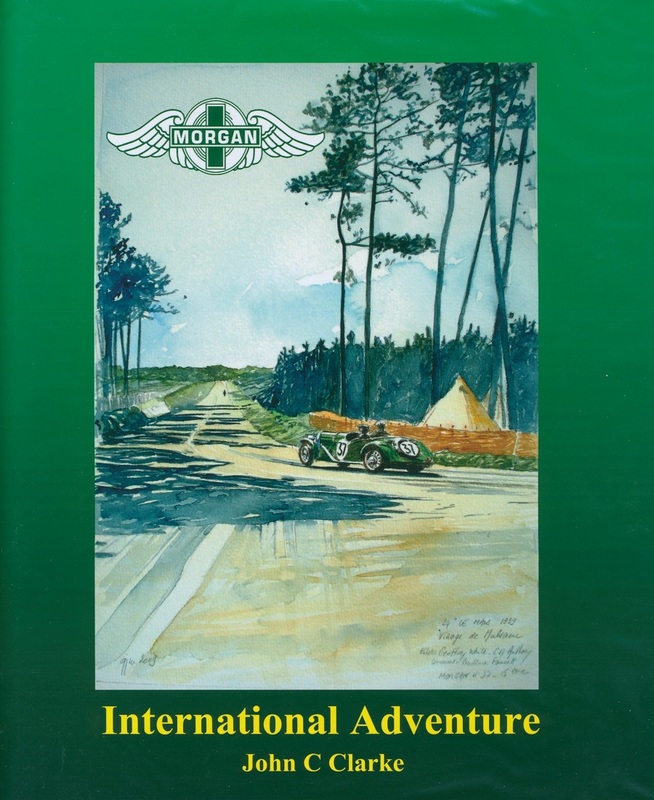 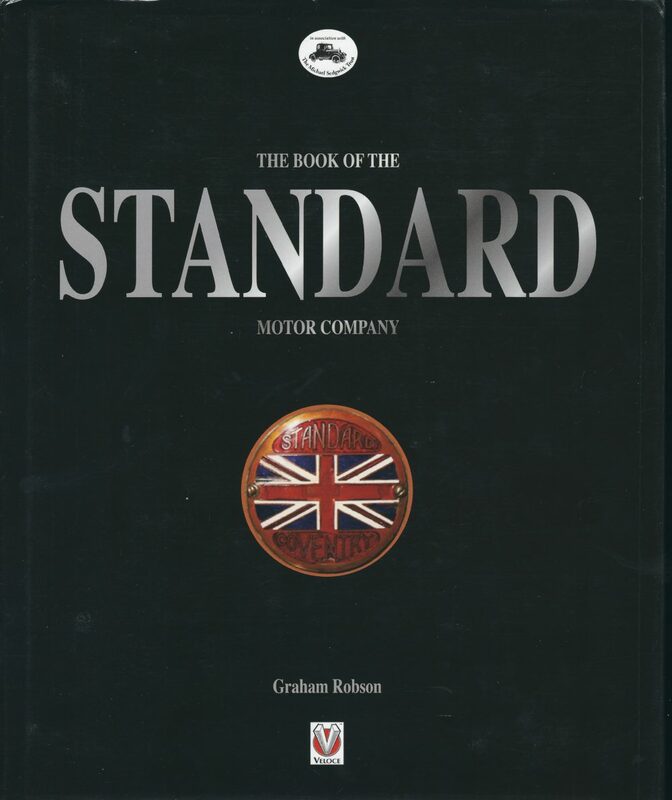 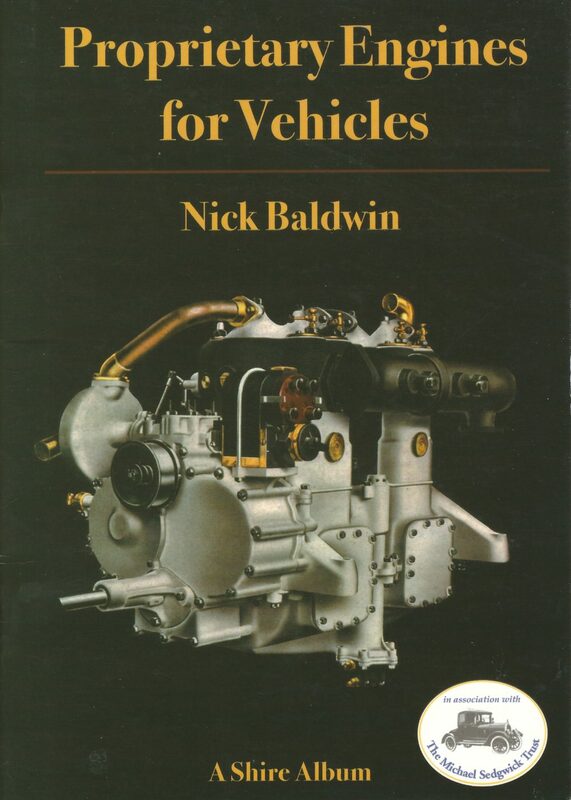 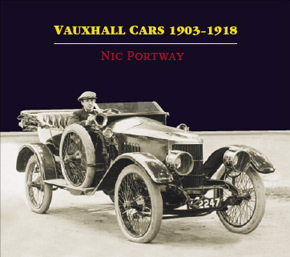 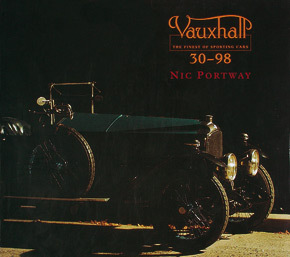 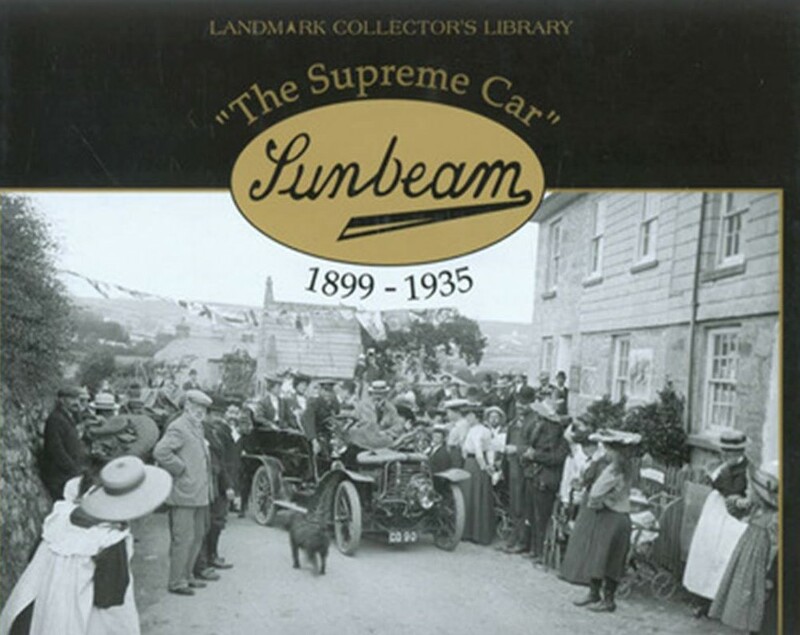 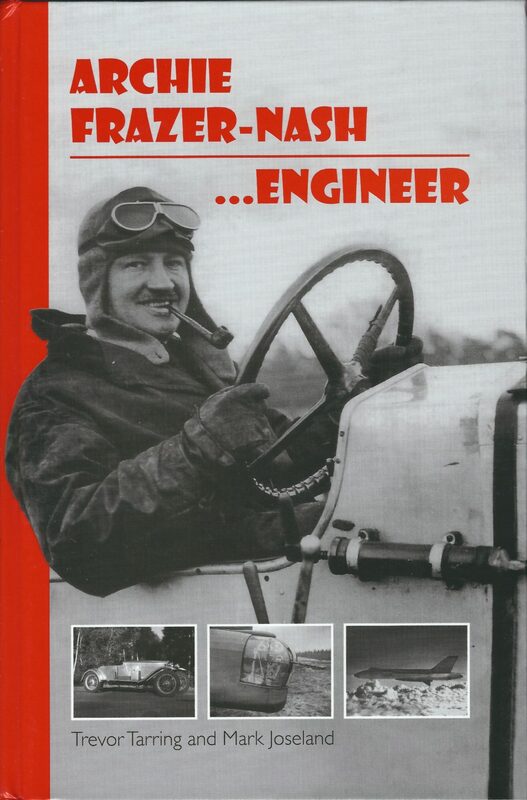 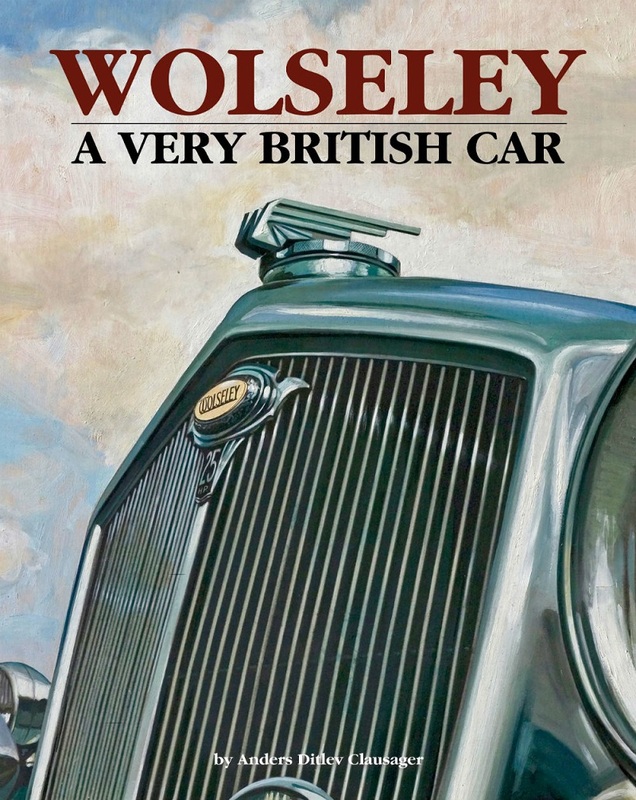 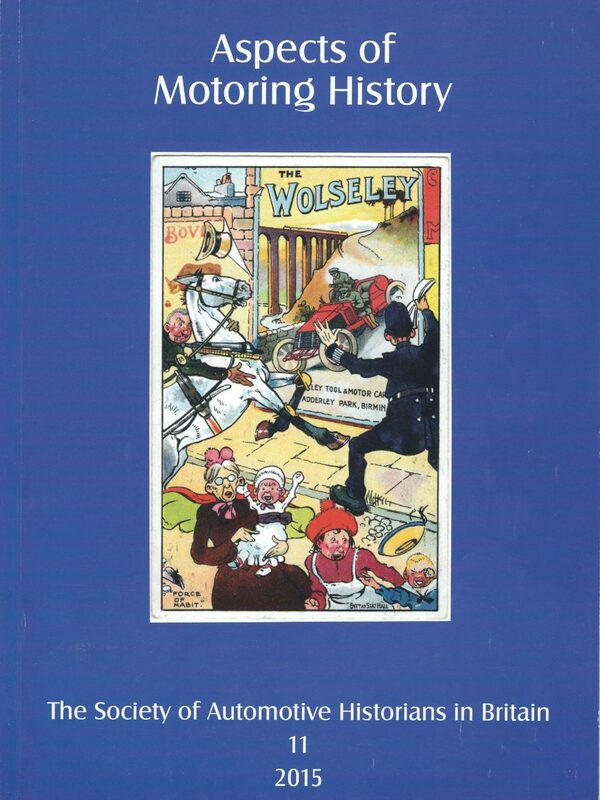 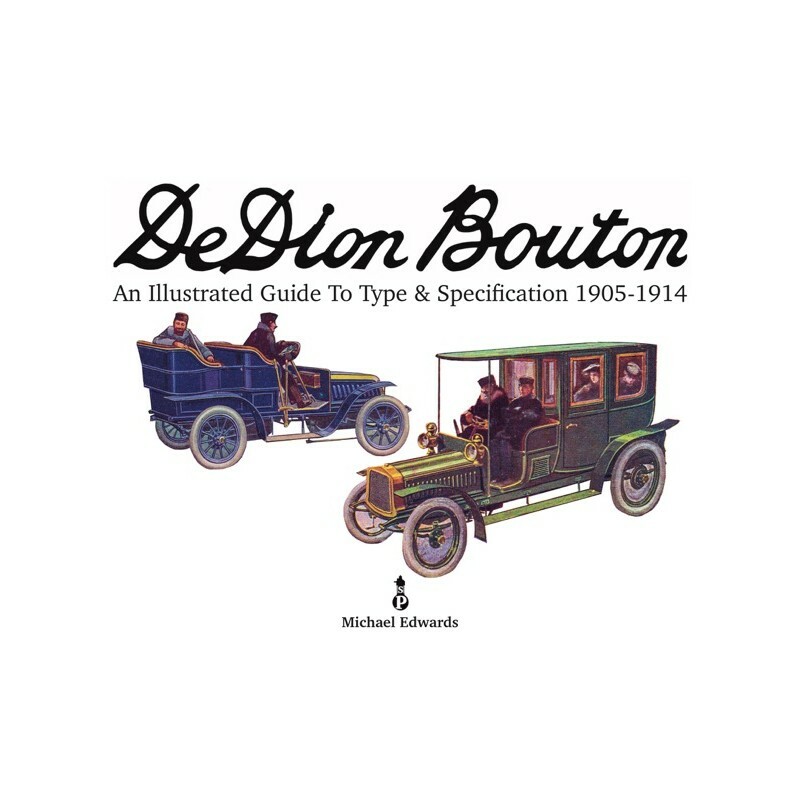 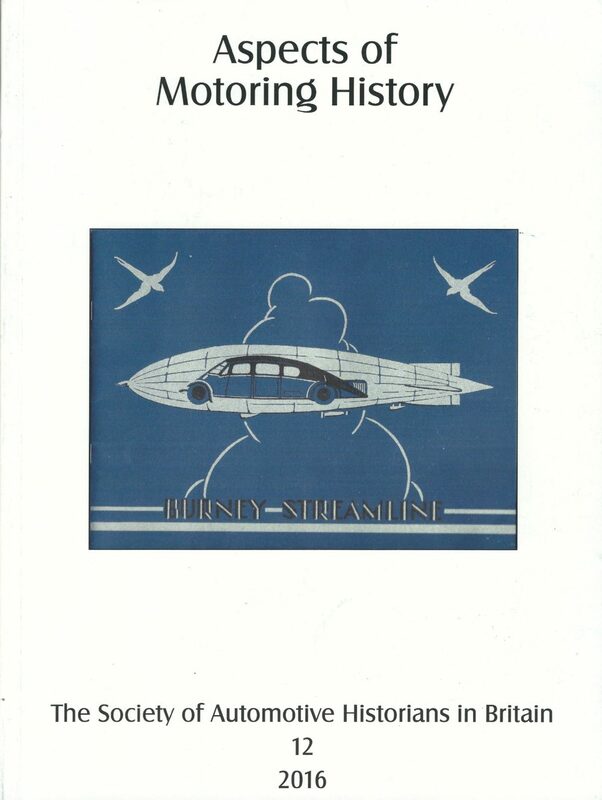 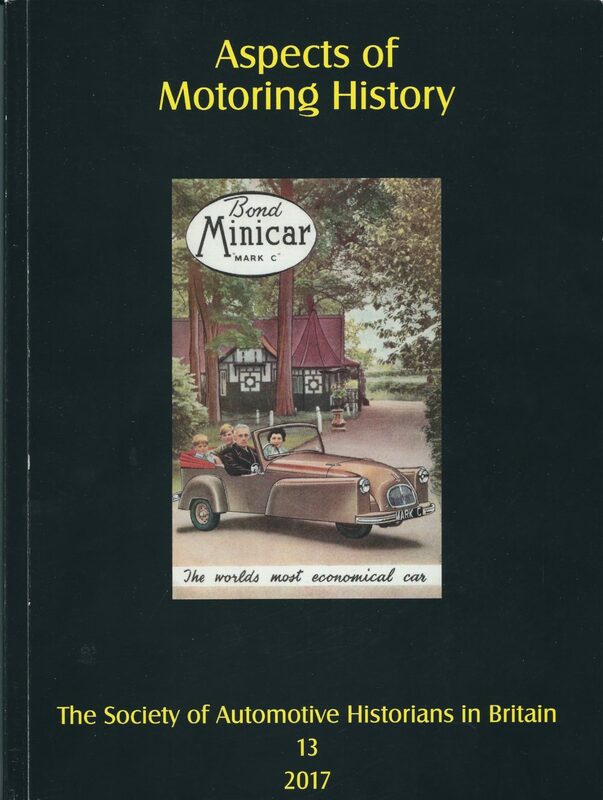 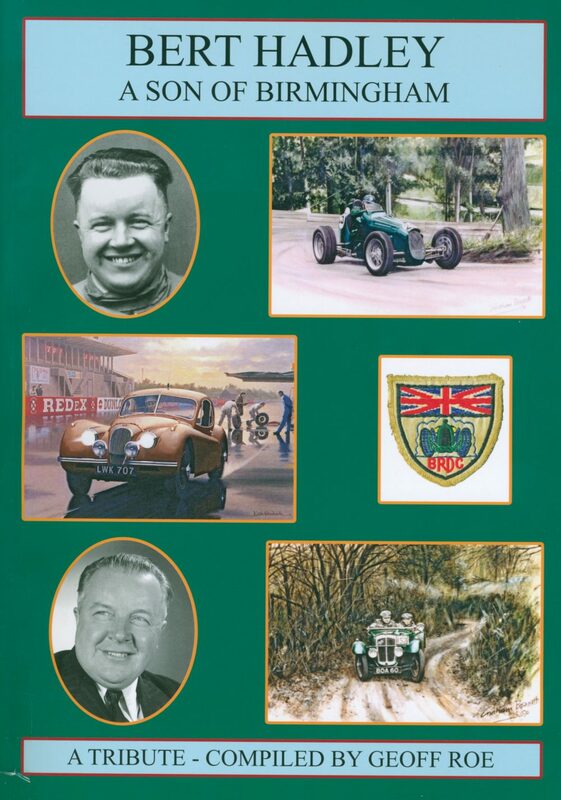 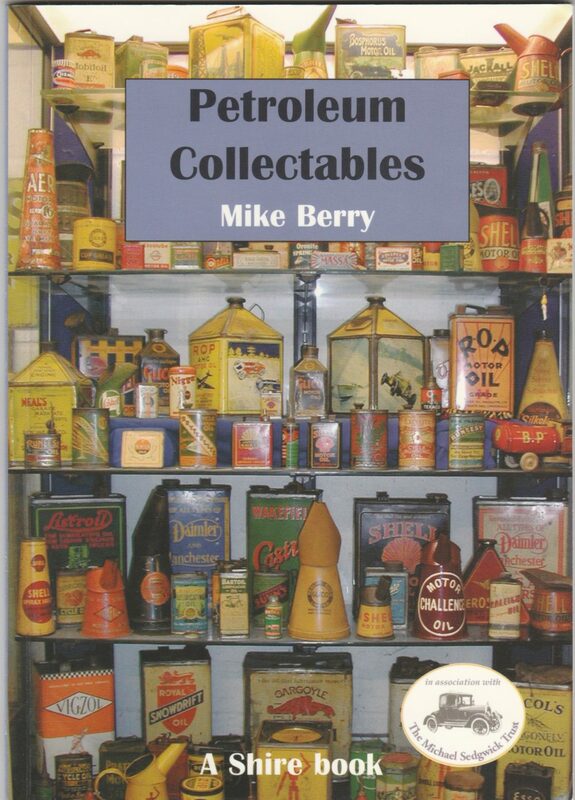 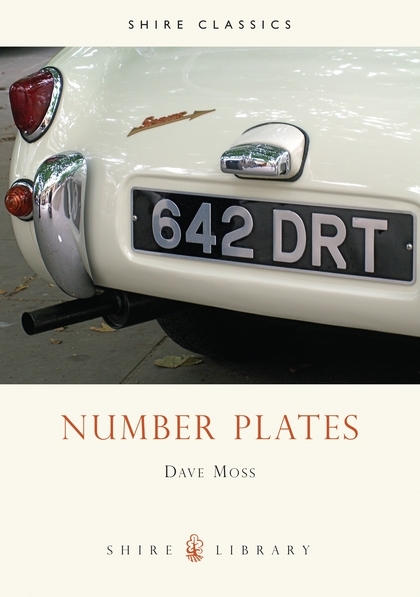 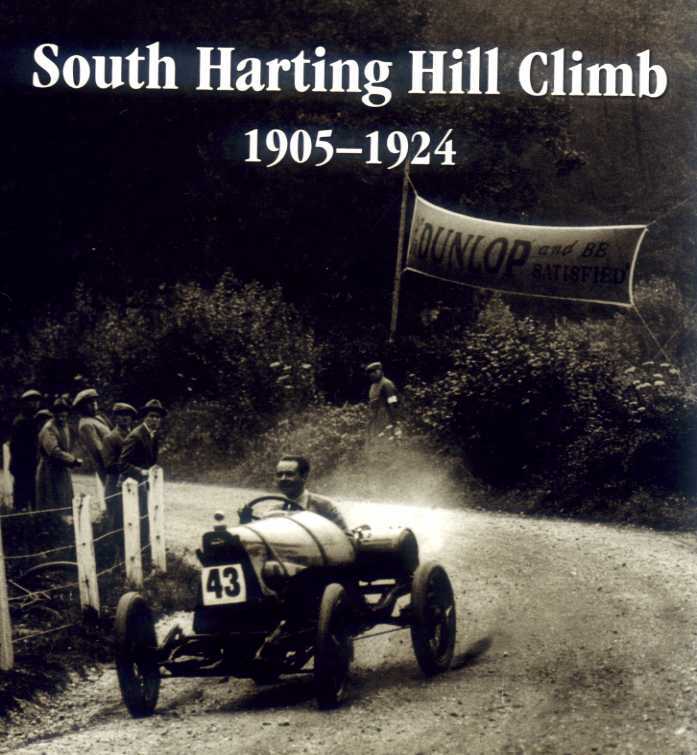 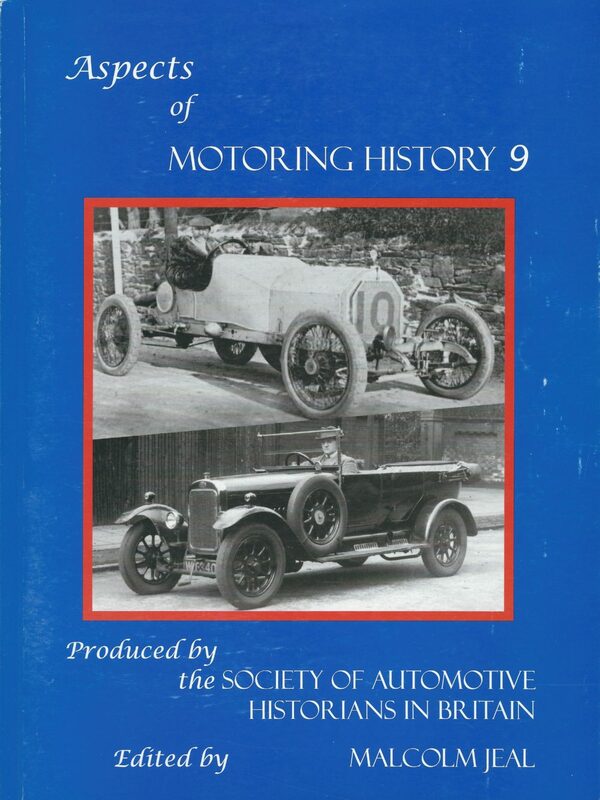 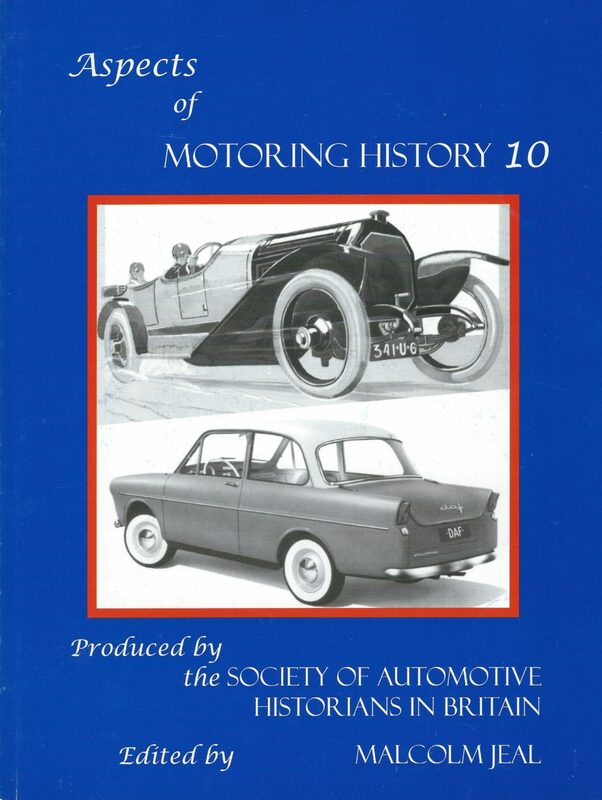 Written by the Model T Register of Great Britain's current Archivist, Chris Barker, together with Neil Tuckett and Bruce Lilleker's son, Drew. 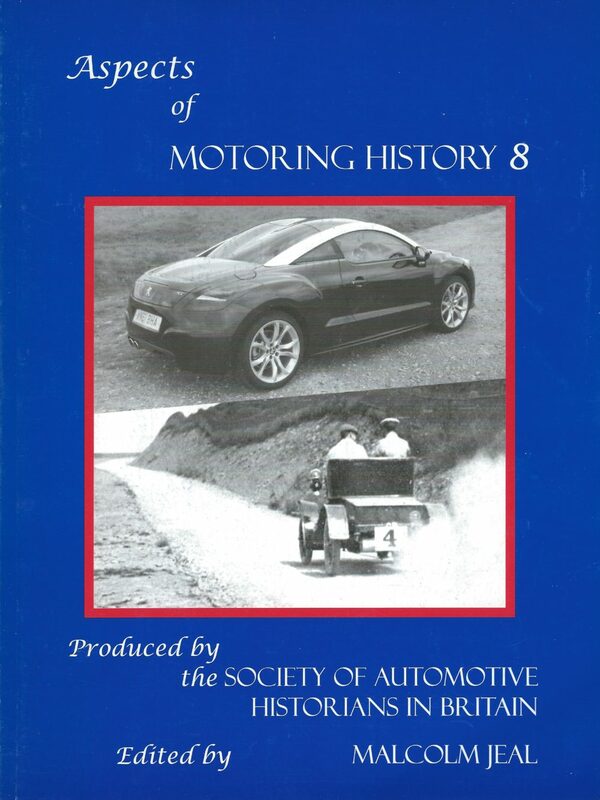 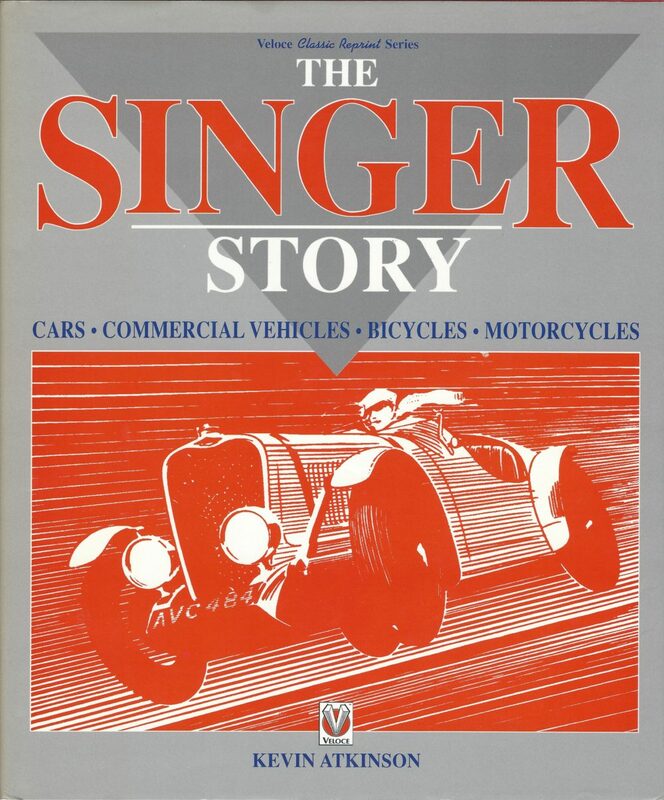 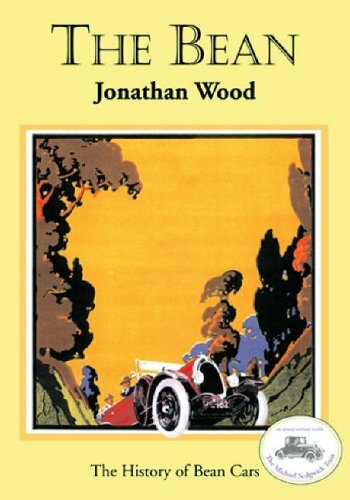 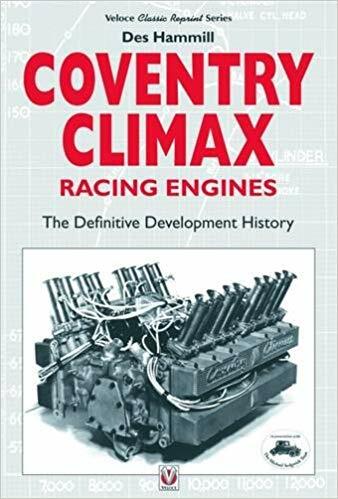 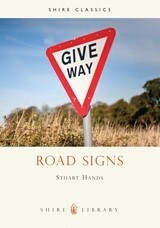 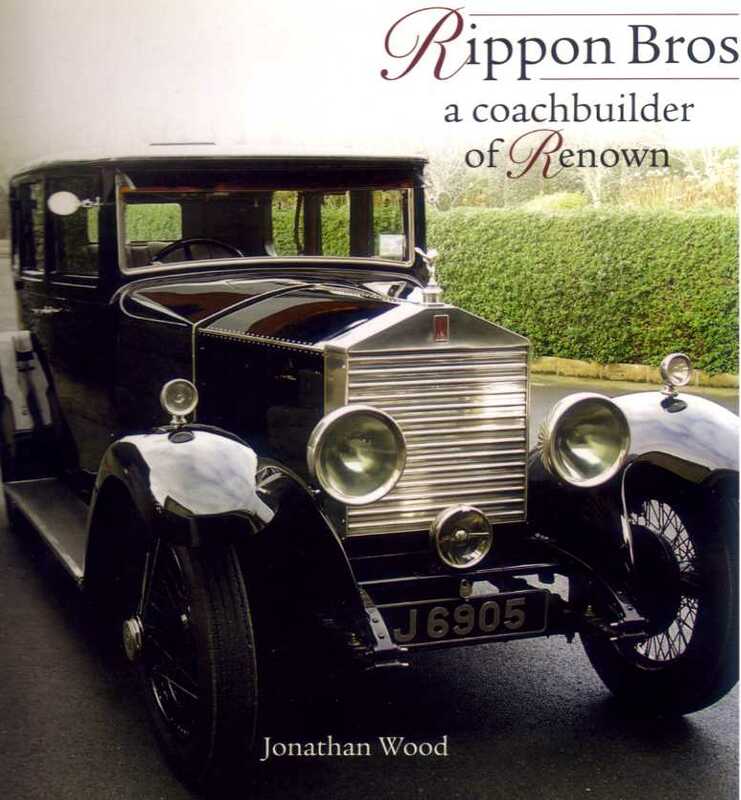 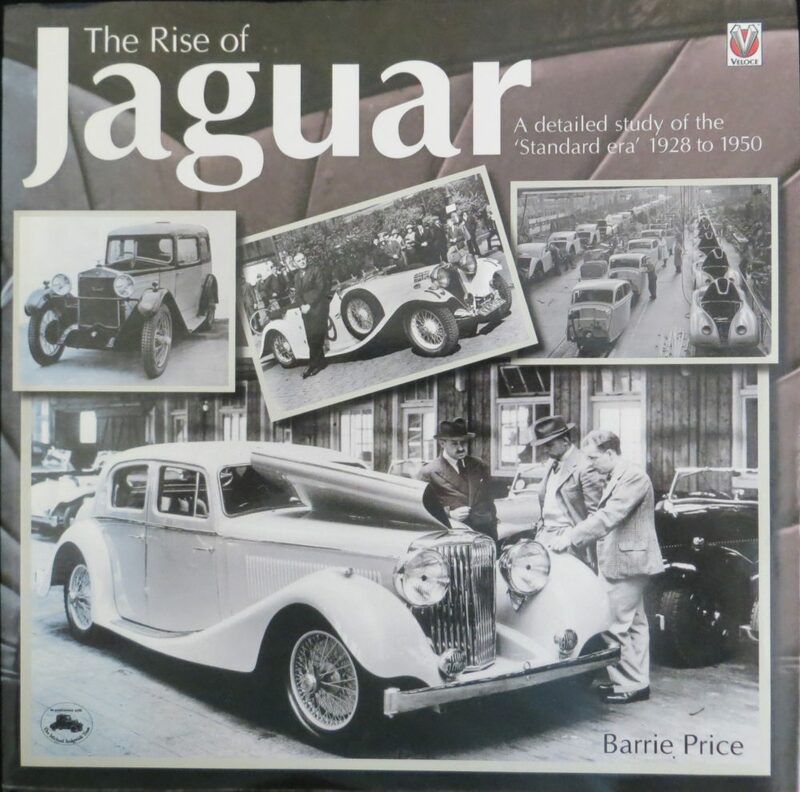 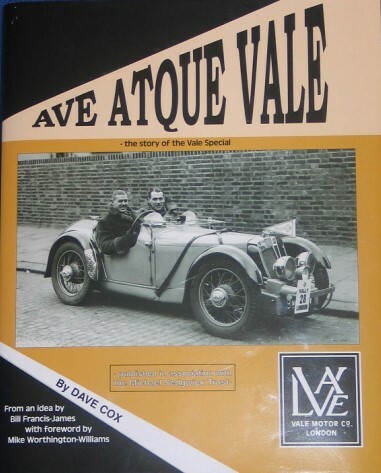 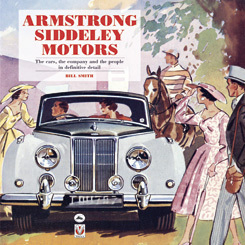 It complements Volume 1 by describing what happened to British Model Ts after they left Trafford Park. 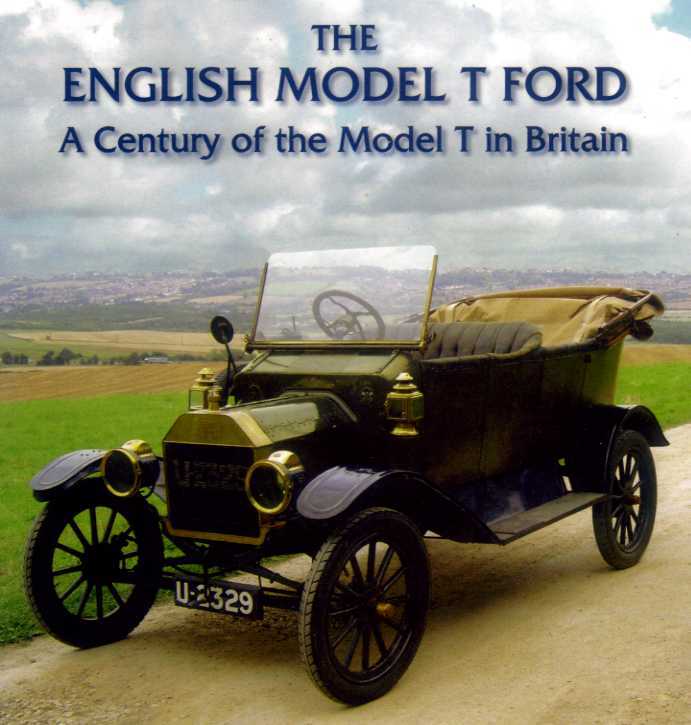 In the years before and after WWI, Ford sold 300,000 Model Ts in Britain. 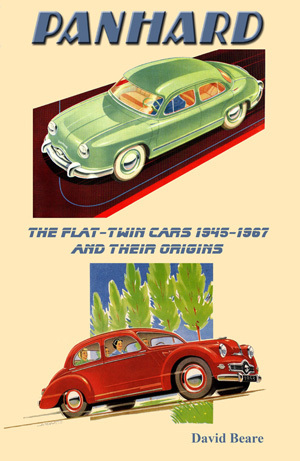 Customer choice was limited; two seats or 4 (with or without a roof), a van, or later on, a truck. 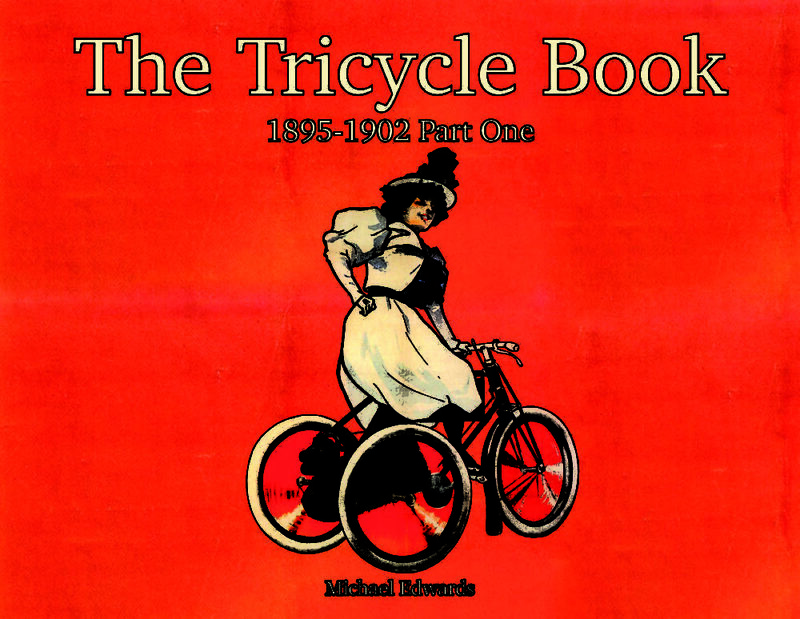 For ten years they only came in black. 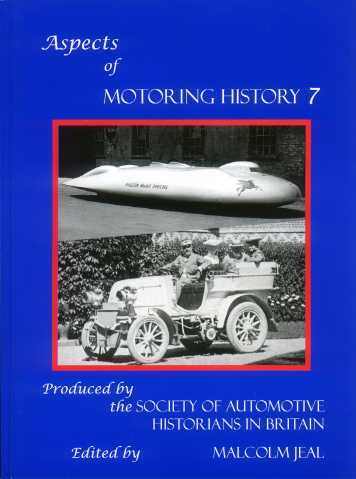 Henry Ford believed his Model T was perfect for everyone just as he built it. 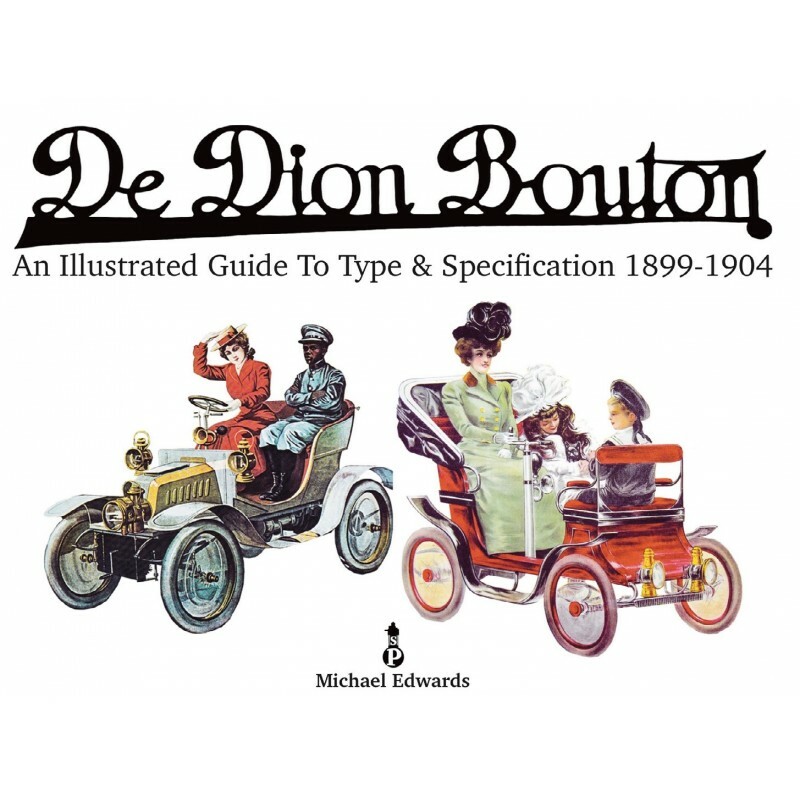 Customers and inventors thought differently. 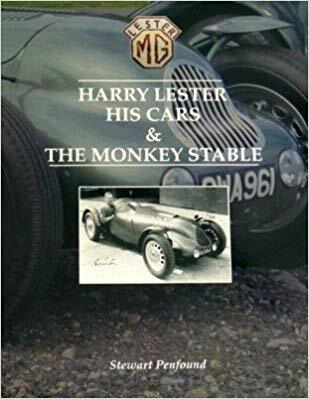 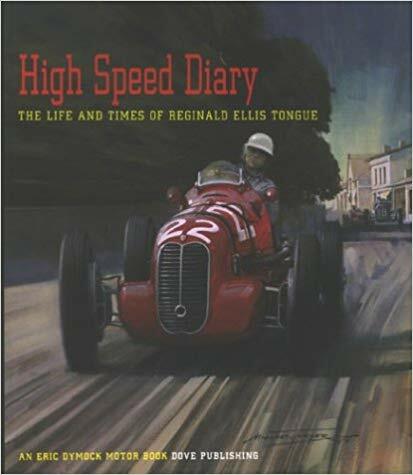 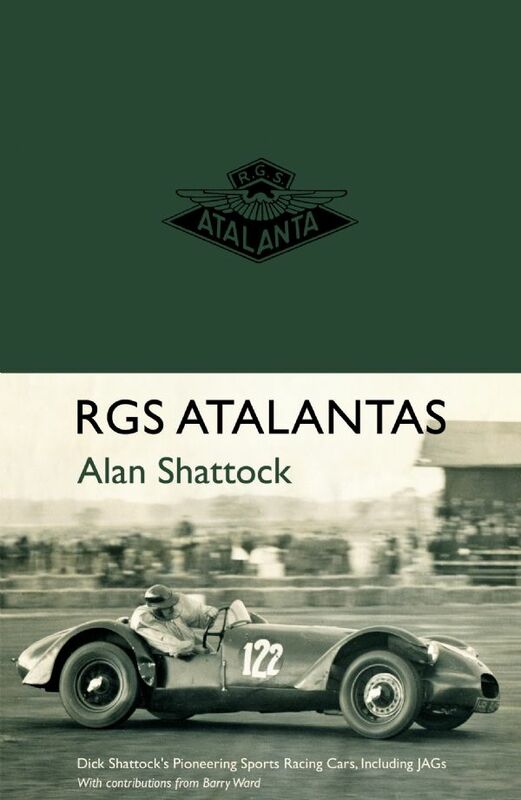 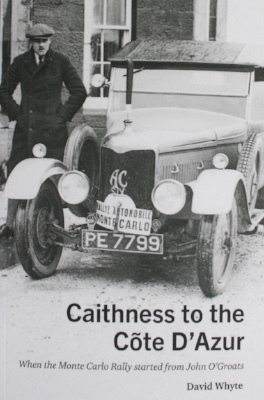 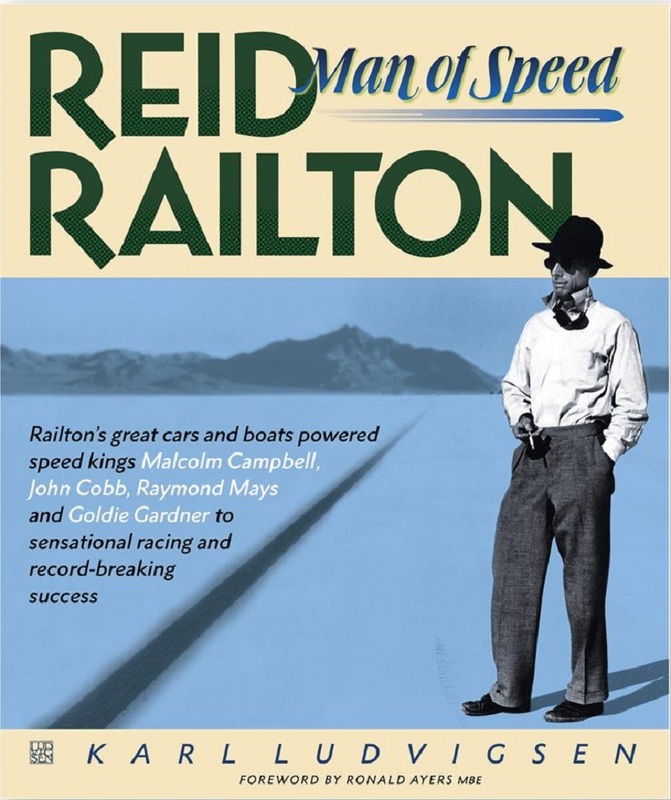 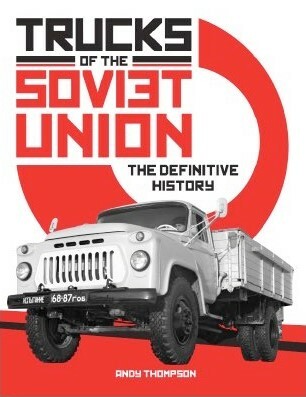 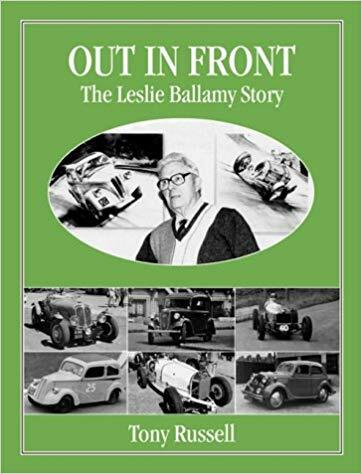 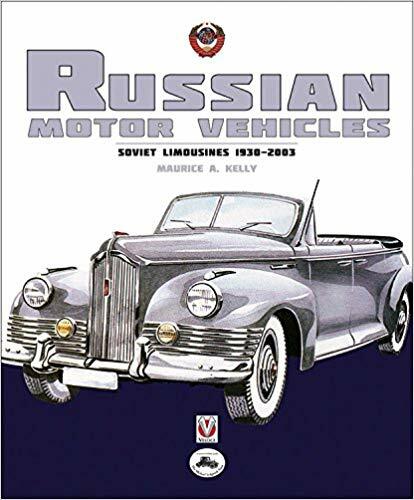 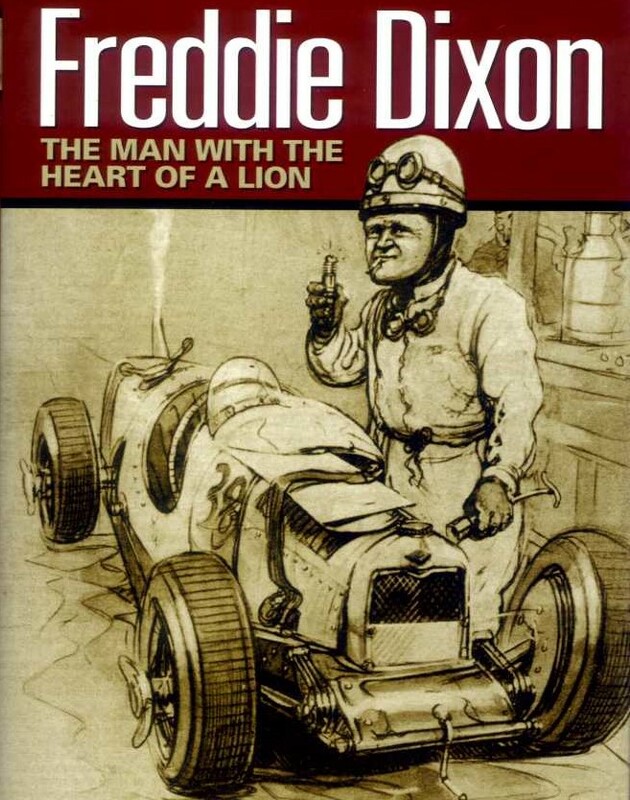 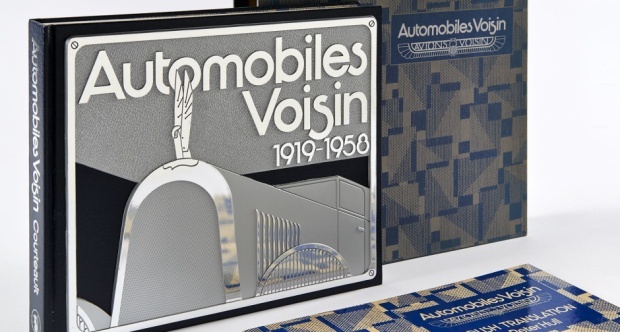 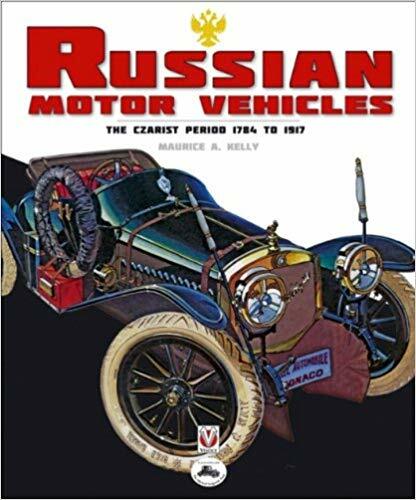 They found thousands of ways to improve his cars with accessories and modifications, and they turned cars into trucks, buses, tractors, fire engines, racers and even railcars and tankettes.